Mettez toute la puissance de l’olive au service de votre santé. Pour vous renseigner sur les produits USANA qui misent sur Olivol, suivez les liens ci-dessous. Vázquez-Velasco M, et al. 2011. Effects of hydroxytyrosol-enriched sunflower oil consumption on CVD risk factors. Br J Nutr. 105(10):1448-52. Deiana M, et al. 1999. Inhibition of peroxynitrite dependent DNA base modification and tyrosine nitration by the extra virgin olive oil-derived antioxidant hydroxytyrosol. Free Radic Biol Med 26(5-6): 762-9. Fabiani R, et al. 2008. 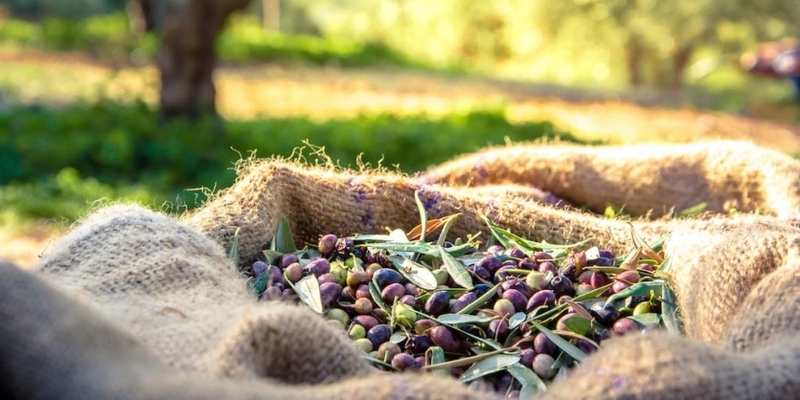 Oxidative DNA damage is prevented by extracts of olive oil, hydroxytyrosol, and other olive phenolic compounds in human blood mononuclear cells and HL60 cells. J Nutr 138(8): 1411-6. Manna C, et al. 1999. 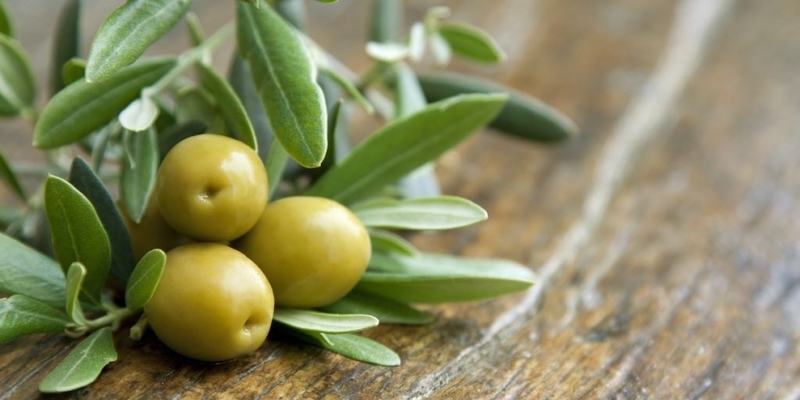 Olive oil hydroxytyrosol protects human erythrocytes against oxidative damages. J Nutr Biochem 10(3):159-65. St-Laurent-Thibault C, Arseneault M, Longpre F, Ramassamy C. 2011. Tyrosol and hydroxytyrosol, two main components of olive oil, protect N2a cells against amyloid-β-induced toxicity. Involvement of the NF-κB signaling. Curr Alz Res 8(5): 543-551(9). Omar SH, Scott CJ, Hamlin AS, Obied HK. 2018. Biophenols: Enzymes (β-secretase, Cholinesterases, histone deacetylase and tyrosinase) inhibitors from olive (Olea europaea L.). Fitoterapia 128: 118-129. Hao J, et al. 2010. Hydroxytyrosol promotes mitochondrial biogenesis and mitochondrial function in 3T3-L1 adipocytes. J Nutr Biochem 21(7): 634-44. Peyrol J, Riva C, Amiot MJ. 2017. Hydroxytyrosol in the Prevention of the Metabolic Syndrome and Related Disorders. Nutrients. 9(3): 306. Ghanbari R, et al. 2012. Valuable Nutrients and Functional Bioactives in Different Parts of Olive (Olea europaea L.)—A Review. Int J Mol Sci 13(3): 3291-3340. Vilaplana-Pérez C, Auñon D, Garcia-Flores LA, Gil-Izquierdo A. 2014. Hydroxytyrosol and Potential Uses in Cardiovascular Diseases, Cancer, and AIDS. Front Nutr 1:18. Zhu L, et al. 2010. Hydroxytyrosol protects against oxidative damage by simultaneous activation of mitochondrial biogenesis and phase II detoxifying enzyme systems in retinal pigment epithelial cells. J Nutr Biochem 21(11): 1089-98. Zou X, et al. 2012. Stimulation of GSH synthesis to prevent oxidative stress-induced apoptosis by hydroxytyrosol in human retinal pigment epithelial cells: activation of Nrf2 and JNK-p62/SQSTM1 pathways. J Nutr Biochem 23(8): 994-1006.